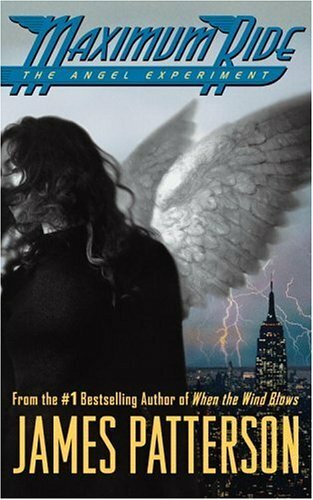 In James Patterson’s blockbuster series, fourteen-year-old Maximum Ride, better known as Max, knows what it’s like to soar above the world. She and all the members of the “flock”–Fang, Iggy, Nudge, Gasman and Angel–are just like ordinary kids–only they have wings and can fly. It may seem like a dream come true to some, but their lives can morph into a living nightmare at any time…like when Angel, the youngest member of the flock, is kidnapped and taken back to the “School” where she and the others were experimented on by a crew of wack jobs. Her friends brave a journey to blazing hot Death Valley, CA, to save Angel, but soon enough, they find themselves in yet another nightmare–this one involving fighting off the half-human, half-wolf “Erasers” in New York City. Whether in the treetops of Central Park or in the bowels of the Manhattan subway system, Max and her adopted family take the ride of their lives. Along the way Max discovers from her old friend and father-figure Jeb–now her betrayed and greatest enemy–that her purpose is save the world–but can she? You’re given an option as you open this book– do you want to know what has happened to Max, and become part of the knowledgeable few? It might put you in danger… and that made me quite eager to read more. I wasn’t sure I was going to like this series, but the characterization and development was perfect, and I was quickly swept up into the life and concerns of Max and the other mutant children. The accuracy with which Patterson demonstrates both the abilities of 14 year olds and the desires and irritations of the 6 and up children was phenomenal. 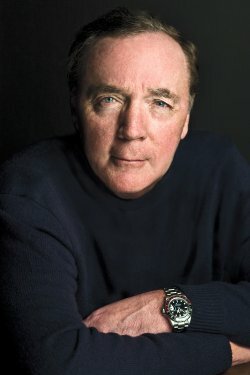 As with all James Patterson novels I found the pacing perfect. I was worried about how the supernatural-esque creatures would fit into this urban fantasy style book, but found that they blended seamlessly with the rest of the world, and that when they stuck out, the public reacted realistically and accordingly. My grandfather, who does not like to read fantasy books at all (though he has read the majority of Harry Potter as I was growing up with them), had read this series when it first came out, and had assumed I read it as well. Since he liked it and though it only a bit far fetched, I do believe this is a book that most if not all could get into, possibly as a gateway to the fantasy genre. All in all, I quite enjoyed this novel and can’t wait to read the rest in the series.